This is definitely the Diet for us! so I asked him if he wanted to join me & Frankie on our bubble-gum & gummy worm diets. 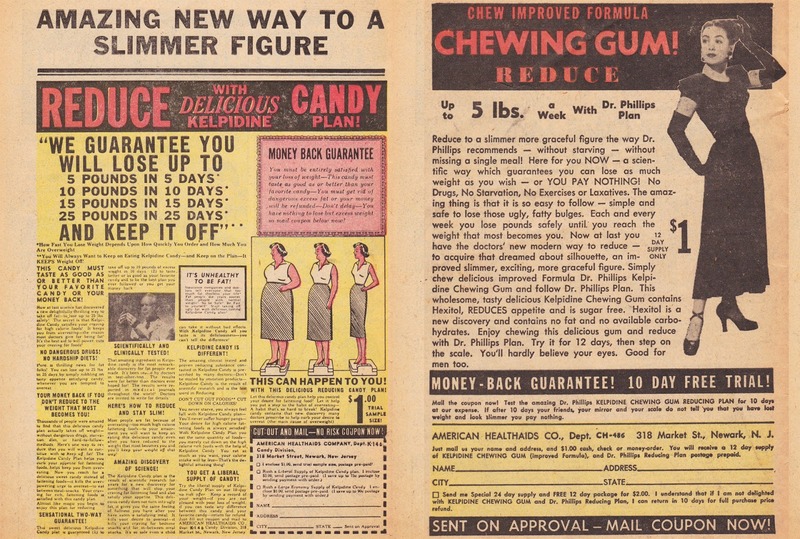 He screamed at me, "I don't chew gum... and I'm not fat!". Ok, have it your way Pigeon Man. To quote Mr. P himself, "Denial is a river in Egypt". Add milkshakes to that diet and it would be perfect!